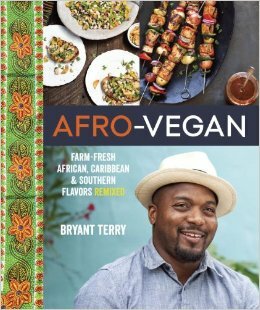 This entry was posted in Cookbooks, Reviews and tagged African, African American cuisine, black-eyed peas, Bryant Terry, cajun, netGalley, okra, southern, vegan. Bookmark the permalink. Wow, this sounds great! Thanks for the recommendation.